We would love to hear about your upcoming project or answer any technical questions you may have. 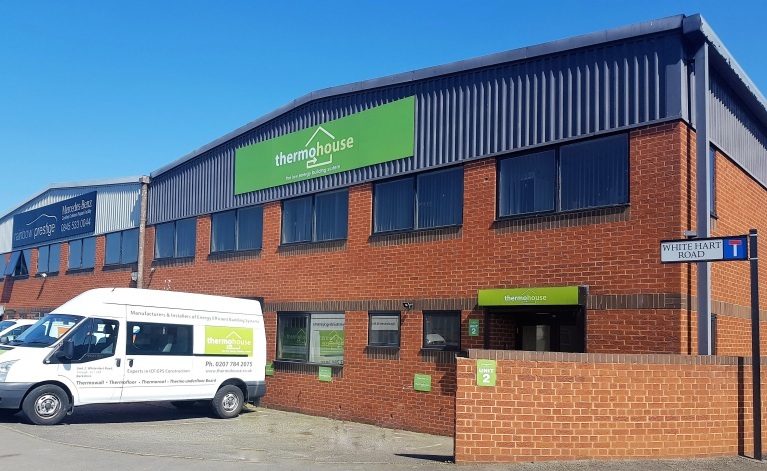 Thermohouse Insulating Concrete Formwork (ICF) and low energy building solutions are sold throughout Europe within our network of professional and experienced business development partners. To contact us please fill out our ‘contact form’ or call our office to speak to one of our technical sales advisers. Address: Unit 2 White Hart Road, Slough, Berkshire SL1 2SF, England, United Kingdom.